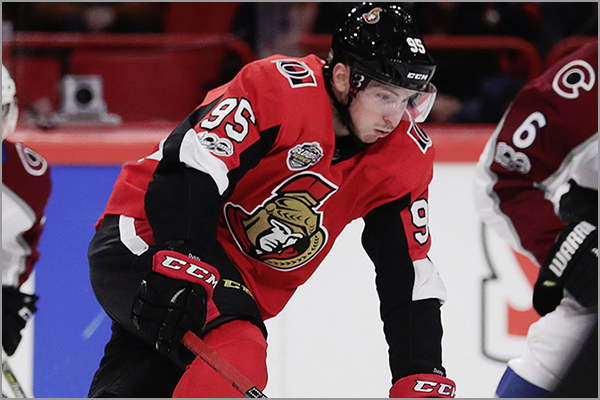 This week’s Blake’s Takes dives into Matt Duchene’s run in Ottawa and the impact of both trades. 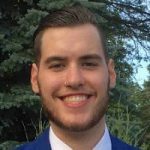 I also take a look into the hit that earned Connor McDavid his first suspension and another jersey retirement ceremony. 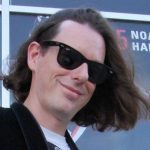 This week is about milestones, contract extensions and bad teams. One hundred percent of NHL players will tell you that their top goal is to hoist Lord Stanley’s Mug over their head, skate around in a circle screaming, and wondering who they’re gonna spray first in the face with champagne. OK, cool squad goals bro. I can say 100% because Ilya Kovalchuk and Alexander Semin are playing in the KHL these days, and they only give a damn about money. 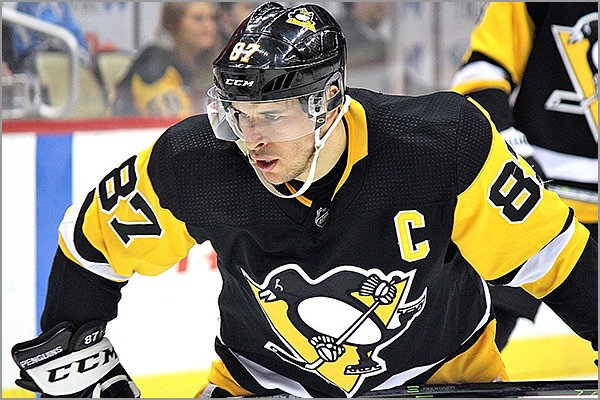 The second goal for every player is to make the playoffs; just to get that extra patch on their jersey and at least play some late-April hockey. All-Star. Author. MVP. Enforcer. John Scott may be the only one who can claim to be all of the above. 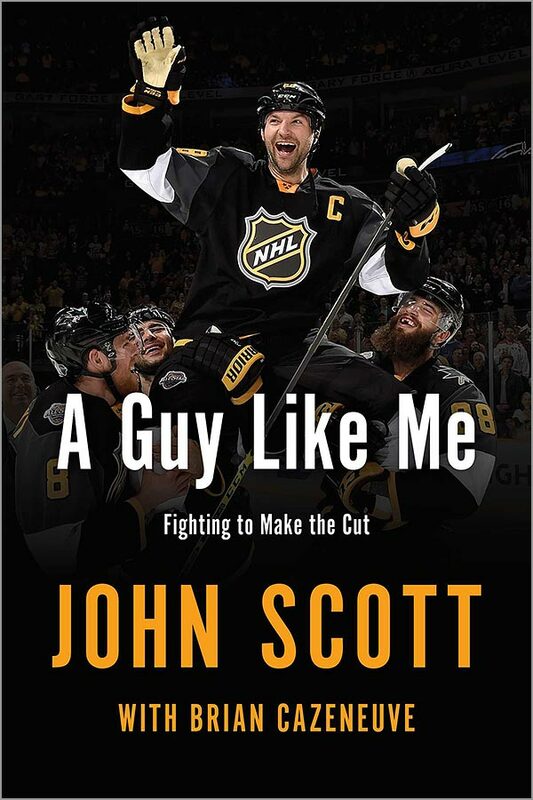 In his new autobiography, “A Guy Like Me: Fighting to Make the Cut,” Scott takes us through his journey on how he went from a fourth-line enforcer to All-Star MVP. Anyone who wanted a tell-all about last year’s drama surrounding Scott’s controversial inclusion in the NHL All-Star Game will get that here — and more. When I started watching hockey as a kid, I latched onto the Chicago Blackhawks because I lived in Chicago, and that made sense to me. My younger sister decided that she was going to be a Pittsburgh Penguins fan because she was 11 years old and liked penguins. That sounded silly to me as a kid, but now I wouldn’t judge. People decide to become fans of teams for different reasons. Likewise, our reasons for liking certain athletes are varied, too. As a kid, I looked up to Dirk Graham because he was a hard-working player, and would have loved to have seen him play in an NHL All-Star Game. 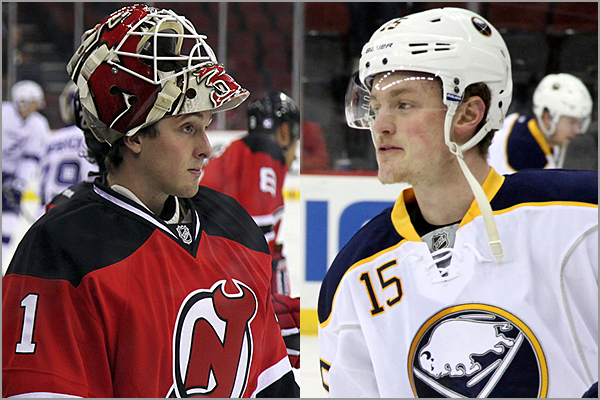 And even though he won the Selke Trophy as the NHL’s best defensive forward, he was never selected for an All-Star Game. If he ever was, it would probably have been at the expense of a more offensively-gifted player. But who cares? Graham was my guy, and I wanted to see him succeed. Fans should be allowed to like what sport, league, team or player they choose, for whatever reasons they wish. 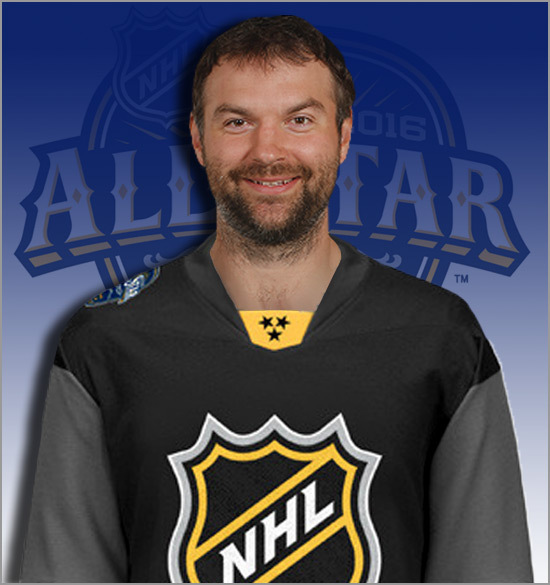 That said, no matter why fans voted for John Scott to be in the 2016 NHL All-Star Game, the NHL owes it to both the fans and to Scott to honor their end of the deal — regardless of whether Scott participates as a member of the Arizona Coyotes, the Montreal Canadiens, the St. John’s IceCaps or the Tallahassee Warthogs.